Do you need a telephone outlet in another room, or would you like to move your phone to a different location? 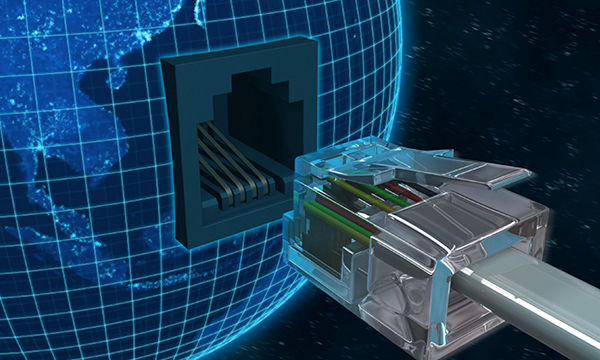 Our technicians we can provide all types of telephone cabling services. In addition to extra phone points, we can also assist with computer data cabling, plus data points to connect your computer to the internet without running leads across the room.